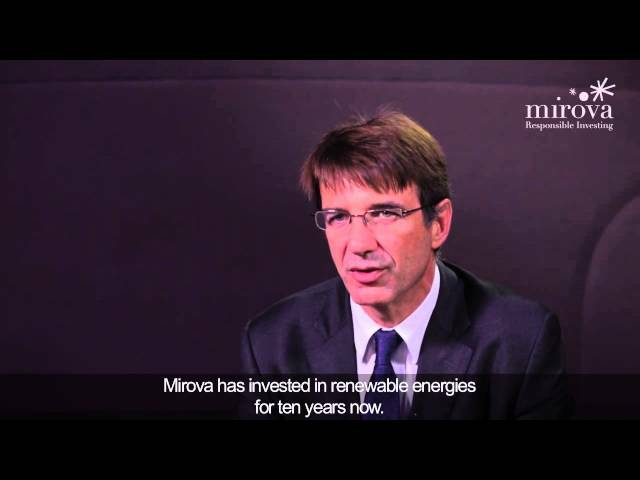 Mirova, a wholly owned subsidiary of Natixis Asset Management dedicated to responsible investment, is pleased to announce that the Nord-Pas-de-Calais High-Speed Broadband Network project, to which it contributed, was granted with the “European Telecoms Deal of the Year » award by Project Finance International Magazine. A Thomson Reuters subsidiary, Project Finance International Magazine is the leading source of global project finance intelligence. The 2016 PFI Awards Dinner, held on February 1st in London, was attended by Mirova’s General Infrastructure team who closed this transaction. The consortium initially composed of Mirova (acting as Management Company of the FIDEPPP2 fund), Axione, Bouygues Energies & Services, and later joined by Caisse des Dépôts, was tasked with developing, building and operating the region's high-speed broadband network under a public service delegation contract (DSP) signed on November 4th 2016. THD 59-62, a project company, has been created on this occasion and will work with service providers to market the network, in an effort to offer local companies and residents in both departments the best fibre-optic services.